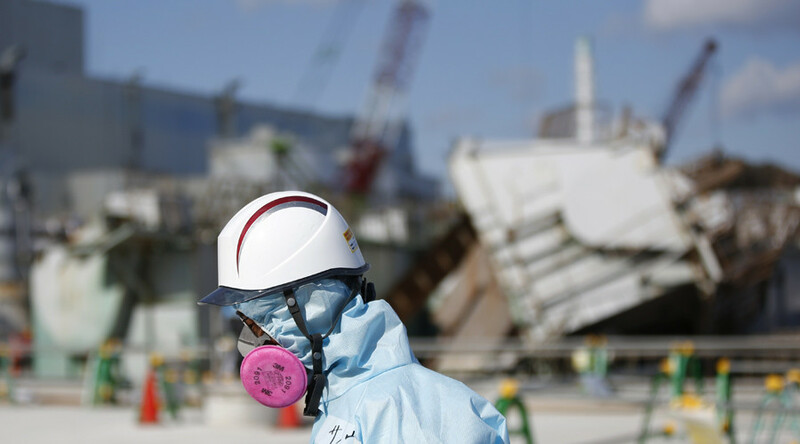 The Fukushima clean-up team remains in the dark about the exact locations of 600 tons of melted radioactive fuel from three devastated nuclear reactors, the chief of decommissioning told the ABC’s Foreign Correspondent program in an exclusive interview. The company hopes to locate and start removing the missing fuel from 2021, the Tokyo Electric Power Company's (TEPCO) chief of decommissioning at Fukushima, Naohiro Masuda, revealed. The fuel extraction technology is yet to be elaborated upon, he added. Following the tsunami-caused 2011 meltdown at Fukushima Dai-ichi nuclear power plant uranium fuel of three power generating reactors gained critical temperature and burnt through the respective reactor pressure vessels, concentrating somewhere on the lower levels of the station currently filled with water. The melted nuclear fuel from Reactor 1 poured out completely, estimated 30 to 50 percent of fuel from Reactor 2 and 3 remained in the active zone, Masuda said. The official estimates that approximately “200 tons of [nuclear fuel] debris lies within each unit," which makes in total about 600 tons of melted fuel mixed up with metal construction elements, concrete and whatever else was down there. Five years after the Fukushima tragedy, the exact location of the highly radioactive “runaway” fuel remains mystery for TEPCO. The absolutely uncontrollable fission of the melted nuclear fuel assemblies continue somewhere under the remains of the station. “It's important to find it as soon as possible,” acknowledged Masuda, admitting that Japan does not yet possess the technology to extract the melted uranium fuel. “Once we can find out the condition of the melted fuel and identify its location, I believe we can develop the necessary tools to retrieve it,” Masuda said. TEPCO’s inability to locate the melted fuel could be explained by huge levels of radiation near the melted reactor shells. It is so high that even custom-built robots sent there to get information about the current state of affairs there get disabled by the tremendous radioactivity flux. Human presence in the area is understandably out of the question. The company’s decommission plan for Fukushima nuclear power plant implies a 30-40 year period before the consequences of the meltdown are fully eliminated. Yet experts doubt the present state of technology is sufficient to deal with the unprecedented technical task. “Nobody really knows where the fuel is at this point and this fuel is still very radioactive and will be for a long time,” the former head of the US Nuclear Regulatory Commission (NRC), Gregory Jaczko, told Foreign Correspondent. “It may be possible that we're never able to remove the fuel. You may just have to wind up leaving it there and somehow entomb it as it is,” said Jaczko, who headed the USNRC at the time of the Fukushima disaster. Melted uranium fuel and tons and tons of highly radioactive water aren’t the only issues troubling TEPCO’s clean-up team at Fukushima. 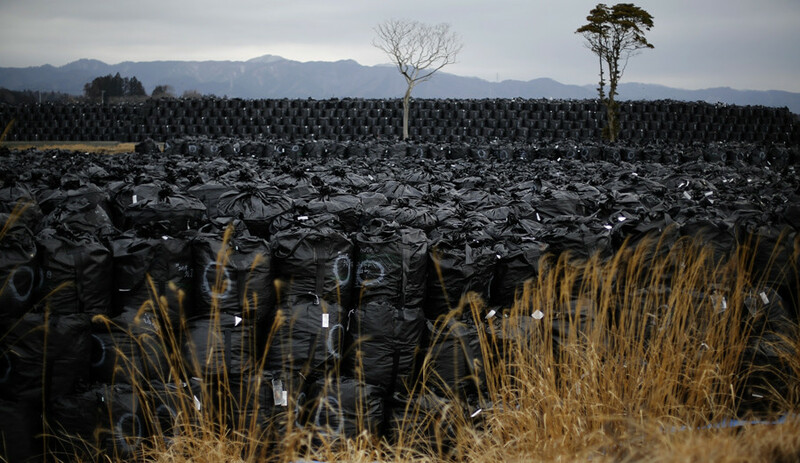 There are also some 10 million plastic bags full of contaminated soil concentrated in gigantic waste dumps scattered around the devastated nuclear facility. The Japanese prime minister at the time of the Fukushima disaster, Naoto Kan, told the ABC that Japan’s government is already paying TEPCO US$70 billion to enable the company to do the decommission works at Fukushima. “But that is not enough. It will probably cost more than $240 billion. I think 40 years [to decommission the plant] is an optimistic view,” Kan said. Estimated 100,000 Japanese citizens evacuated from the Fukushima exclusion zone will be unable to return to their homes until TEPCO can show that the Fukushima plant is in a stable condition, Masuda said.